Heart palpitations are an abnormality or irregularity in the heartbeat, characterized by a feeling like your heart is fluttering, or beating too slow or too fast. This can last from just a few seconds to as long as hours. There can be various causes of palpitations, including external stimulants, psychological factors, and hormonal or biological conditions. Anemia, overactive thyroid, an electrolyte imbalance in the body; low blood sugar, high levels of adrenalin due to stress or anxiety; strenuous exercise, excessive intake of caffeine, nicotine or alcohol; and use of illicit drugs like cocaine and marijuana are some of the most common causes of palpitations. 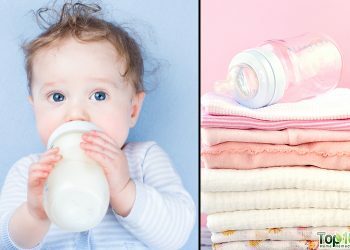 Moreover, pregnant women and those who suffer from panic attacks are more prone to this problem. Certain prescription medications may also cause the same. Palpitations are actually a symptom in themselves. However, they may accompany other symptoms, such as shortness of breath and a sensation of constriction in the throat. In some cases, heart palpitations can be a symptom of a more serious heart condition, especially when accompanied by symptoms like dizziness, fainting, blurred vision, chest pain, sweating, nausea and vomiting. Do consult your doctor if you experience these symptoms, especially if they worsen or occur frequently, or if you have a history of heart disease. In most instances though, palpitations are harmless and resolve on their own. 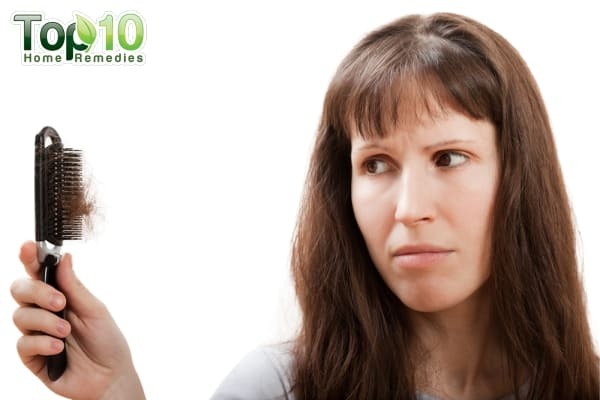 Some simple lifestyle changes and home remedies can also be helpful in relieving the problem. Here are the top 10 home remedies for palpitations. This ancient technique can help restore a fast heartbeat to normal. It causes physical intervention that stimulates the 10th cranial nerve (vagus nerve). This in turn leads to slowing of the heart rate. First, pinch your nose, close your mouth and then try to breathe out forcibly. This will accelerate your heart rate, and then slow down your heartbeat. Note: If you have heart disease, do not use this remedy. 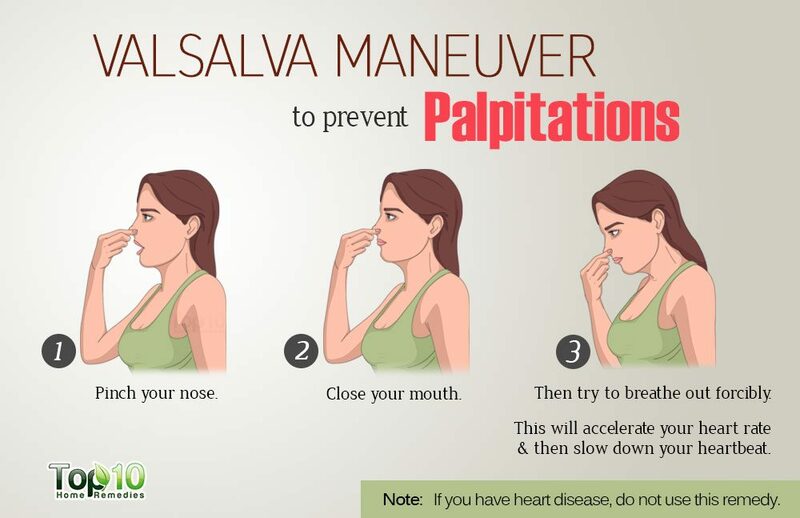 Coughing vigorously for a few minutes can help break the pattern of a palpitation. It causes pressure to build up in your chest, which puts your heart back into a normal rhythm. This is not a preventive measure. 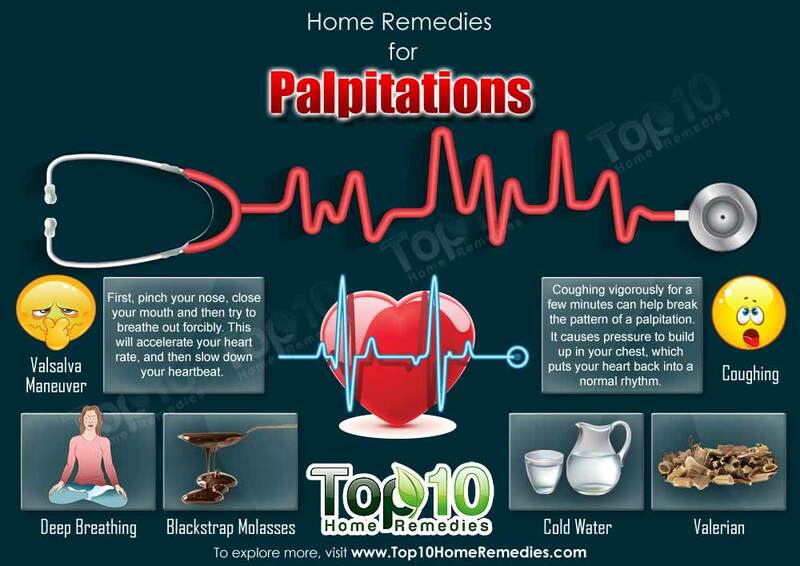 Use this remedy only when you are having a palpitation. 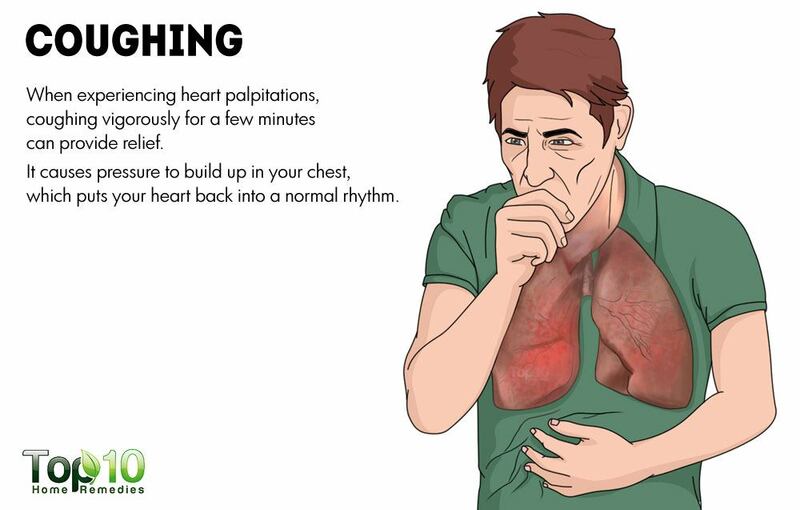 Deep breathing is one of the best ways to deal with heart palpitations. It helps ease anxiety as well as a panic attack and, in turn, helps normalize your heart rate. Deep breathing also helps relax the body and increase the oxygen supply to the brain. Sit comfortably in a cross-legged position. Take slow, deep breaths through your nose, allowing your belly to expand with each inhalation. Repeat for a few minutes until your heart rate slows down. You can also regularly do yoga and meditation to prevent heart palpitations. As a decrease in fluid intake can make the heart more prone to irregular heartbeats, try drinking a glass of cold water to help restore your normal heartbeat. It will also help reduce stress, anxiety and dizziness. Splashing cold water on your face can also work well for palpitations and panic attacks. You can also take a cold shower. Cold water helps shock your nervous system to help get your heartbeat back to normal. Blackstrap molasses is a simple solution to control palpitations. Being rich in potassium, iron, calcium and magnesium it helps prevent these deficiencies in the body that can cause palpitations. It is particularly good for treating anemia, one of the leading causes of heart palpitations. Stir 1 tablespoon of blackstrap molasses into 1 cup of water and drink it. Another option is to mix 2 teaspoons each of blackstrap molasses and apple cider vinegar in 1 cup of water. Follow either of these remedies once daily. Magnesium deficiency in the body can also cause heart palpitations. This mineral ensures smooth functioning of the heart and the nervous system as well as better blood circulation in the body. Eat magnesium-rich foods like spinach, kale, Swiss chard and other dark green vegetables; nuts like almonds and cashews; seeds like sesame seeds and pumpkin seeds; quinoa; oatmeal; peanut butter; cold-water fish; avocados; bananas; dark chocolate and low-fat yogurt. You can also take magnesium supplements, 350 mg daily. However, talk with your doctor to be sure you take the correct dosage for your condition. Another effective home remedy for heart palpitations is cinnamon. 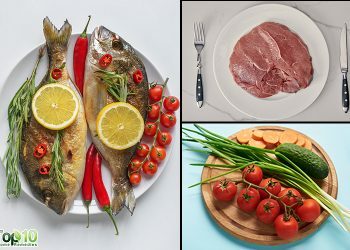 It contains numerous chemicals and nutrients, including manganese and potassium that are good for the heart. It helps improve blood flow to the heart, prevent excess buildup of low-density lipoproteins (LDL or ‘bad’ cholesterol) and reduce high blood pressure. 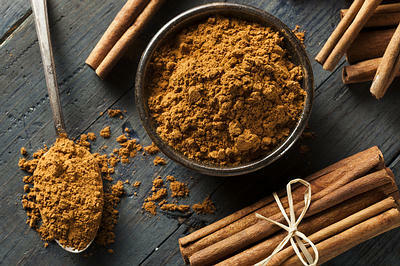 Mix 1 teaspoon of cinnamon powder in a glass of warm water and drink it. Alternatively, mix together 1 teaspoon each of cinnamon powder and honey and have it. Follow either of these remedies once daily for a few days. For heart palpitations due to panic attacks or anxiety, valerian is a good remedy, according to herbalists. The relaxing effect of valerian helps calm you and restore your normal heartbeat. In addition, it promotes sleep. 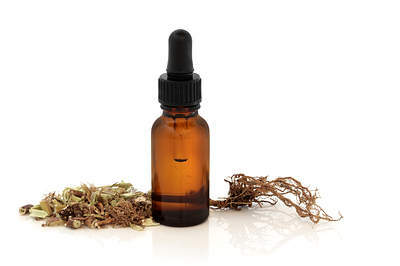 Add 10 drops of valerian tincture to a glass of water and drink it for quick relief. You can also take valerian supplements for a few weeks as a preventive measure. Consult a doctor for the proper dosage and do not take this supplement for longer than a few weeks. Note: This herb is not recommended for pregnant women. 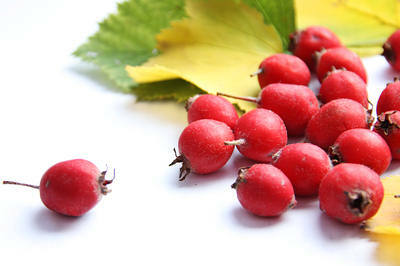 Hawthorn is another effective herb for the treatment of heart palpitations. It helps increase blood flow to the heart and improves cardiac muscle contractions, in turn helping to steady the heartbeat. You can take this herb in supplement form. The general dosage is from 160 to 900 mg daily and is taken for 3 to 24 weeks. Consult your doctor before taking this supplement as it can interfere with certain medications. Plus, this herb may not be suitable during pregnancy. 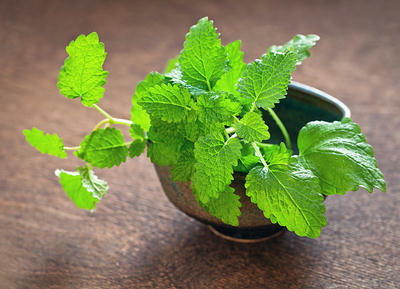 Lemon balm, also known as Melissa officinalis, is also a great herb to take for heart palpitations. It has a tonic effect on the heart and circulatory system. Moreover, it works as a mild relaxant and helps reduce anxiety. It can also help normalize an overactive thyroid. Add 1 teaspoon of dried lemon balm to a cup of hot water. Cover and steep for 5 to 10 minutes. Drink a cup of this tea whenever you have palpitations. Also, include lemon balm in your cooking or take a supplement after consulting your doctor. Increase your intake of green vegetables and fresh fruits. Eat 1 to 2 ripe guavas on an empty stomach every day. Try to identify your triggers and avoid them. Limit or stop your intake of alcoholic beverages. Avoid foods that contain caffeine like coffee, chocolate and soft drinks. Avoid illegal drugs, such as cocaine and amphetamines, as they can cause palpitations. Drink an adequate amount of water as dehydration can lead to palpitations. Get at least 20 minutes of aerobic exercise 3 or 4 times a week. Walking, running and playing tennis are all excellent choices. Keep your stress level down with the help of meditation, yoga and other relaxation techniques. Get at least 6 to 7 hours of sleep each night. Always check with your doctor before adjusting medication or taking any new supplements. I had palpitations as a premenopausal symptom and I treated myself with hawthorn tincture (20 drops in a wine glass / 3 times daily). 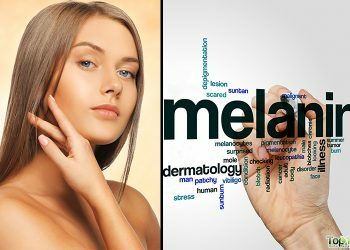 It does take some time to work as all natural remedies but it is godsend. 20 drops in a wine glass, with water of course! Thank you for very informative information about our health. I am greatful and bless that i am like to click page. This us really educating and helpful.thank u.
I’m having chemo for secondy cancer,it is what is,I been doing this treatment for 3 months,in the beginning I was getting through it,however the last lot of chemo left me with Heart palpatations,i am convinced this chemo has caused this,although its not recognisable as a symptom.this forum has helped me greatly,i have tried the different techniques that is recommended and had some relief.I do hope this helps some one. Phil. Quite often i get the irregular heart beat at night. I took one banana at 4am and mashallah the beat was normal in minutrs. My experience shows mosquito repellant coil smoke, bad stomach ( diareah ) were major causes other than dehydration ofcourse.